In the Bay Area and Silicon Valley there is unparalleled growth of new tech and startup culture. 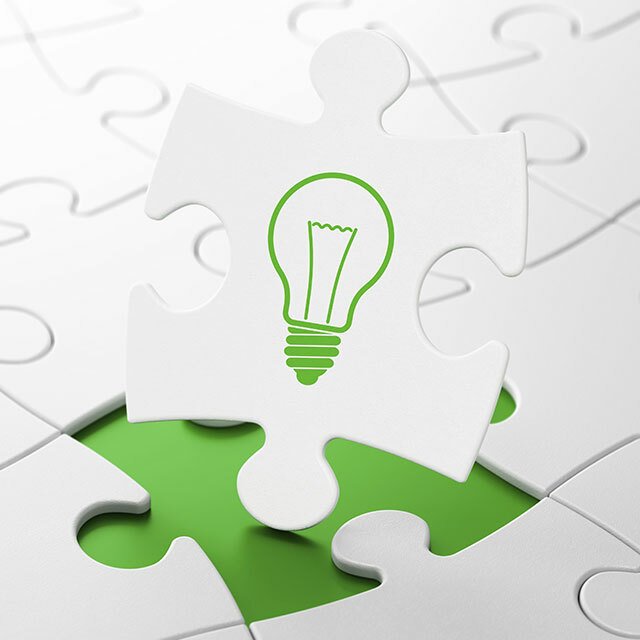 With so many companies focused on innovating in their markets, where do they find time to test their product and ensure that it meets quality standards? Usually, they don’t -- a third-party testing provider finds the time for them.Sauce Labs is a software testing provider based in the SOMA district of San Francisco, California. Because so many U.S.-based clients turn to Sauce Labs for help delivering high-quality code, they needed an offshore QA partner to create a 24/7 testing cycle. They turned to QASource for help. QASource has two locations: a headquarters office in Pleasanton, California and a dedicated testing facility in the tech-friendly city of Chandigarh, India. The time difference between Sauce Lab’s client base and QASource’s team of engineers in India allows code to be tested overnight. When clients arrive in the morning, freshly generated testing reports are available. This hybrid model can save you up to 50% compared to U.S.-based testing costs, gives you access to engineers with rare, domain-specific skill sets, reduces your management and training costs and allows you to ramp-up or ramp-down resources freely. The QASource team oversees your Sauce or Selenium project through from start to end. From account creation and framework building to project management and test execution, engineers work to ensure that your quality standards are met. Automation reduces costs, boosts efficiency and improves team productivity, and the team of automation experts at QASource can build this value into your next project. The team can deliver a portable and maintainable automation framework that will save your team of Selenium developers much time and effort in the future -- regardless of any change from your end. Ready to learn more about the great work QASource is doing with Sauce Labs? Head over to their Partners page to read more about the partnership, view pricing information or see a demo! 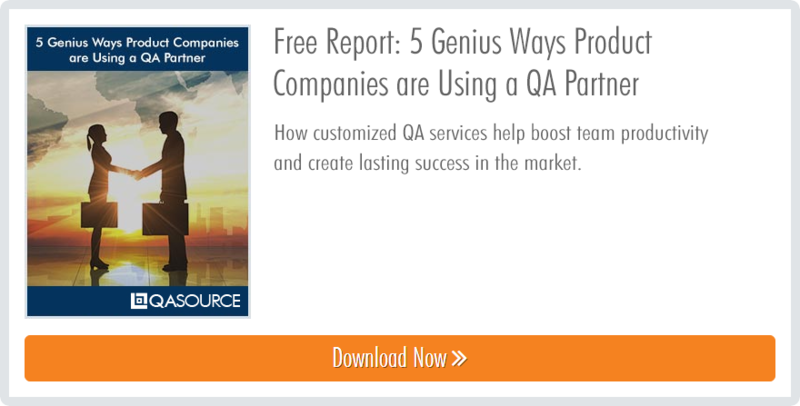 There are many different ways that a QA partner can add value to your organization. Grab our free whitepaper below to learn more!